Gosford Waterfront Scenes. Geoff Childs. Various Gosford waterfront landscapes and waterscape scenic photo images from the Central Coast area. 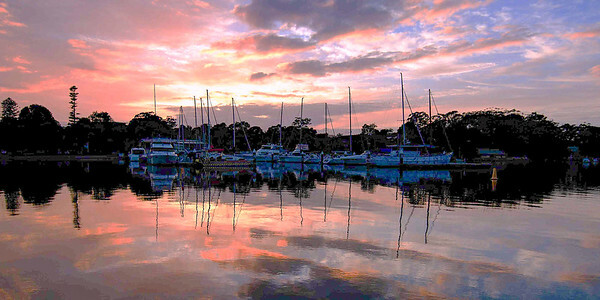 A pastel pink nautical marina sunrise seascape over sea water with water reflections. Gosford Sailing Club Marina, Gosford watefront, Central Coast, New South Wales, Australia. 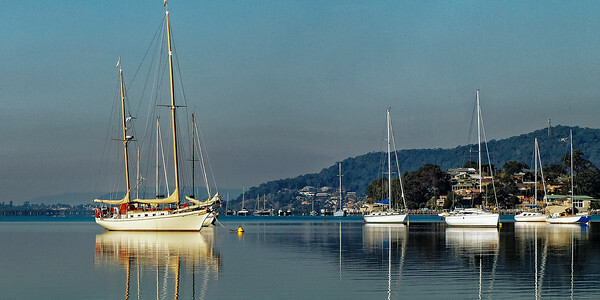 Gosford waterfront nautical marine waterscape image. 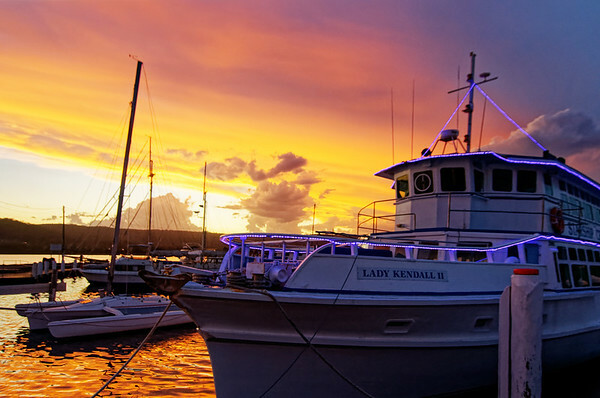 A colourful tranquil nautical Gosford waterfront waterscape landscape photo with boats, blue sky, water reflections and horizon over water. Central Coast, New South Wales, Australia. Boating Gosford, waterfront at sunset. 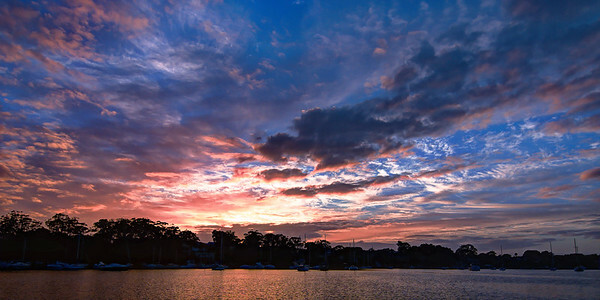 Gosford waterfront nautical sunrise waterscape image. A colourful tranquil pink sunrise at Green Point. A Gosford waterfront waterscape landscape photo with blue sky, water reflections and horizon over water. Brisbane Water, Gosford, New South Wales, Australia. Gosford Waterfront Brisbane Water . Scenic Gosford nwaterfront landscape with Palm Trees & boats. Brisbane Water, Gosford, New South Wales, Australia. Gosford waterfront Yacht Reflections. Photo art. Crystal clear water reflections of beautiful & classic yachts moored in the glass smooth waters of Brisbane Water, Gosford waterfront, New South Wales, Australia east coast. Thank you for visiting our sunrise seascape and nautical nature galleries. Please come again soon as we are continually adding new inspirational photos.